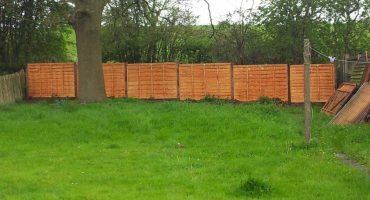 Vibrant Landscapes is an established company based in Kings Norton, Birmingham. 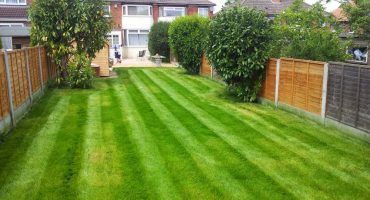 We specialise in the Maintenance of Domestic Gardens and Commercial Grounds. 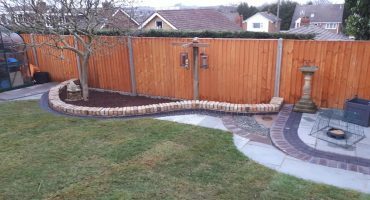 Our mission is to provide a complete and professional garden maintenance and landscaping service of the highest quality standard which will focus on providing the very best level of customer satisfaction. From a small town garden to large mature grounds our service is available and can be tailored to all budgets. We offer competitive pricing, customer peace of mind and a high quality reliable service to all clients.